1. Use hearing protection – it’s key to preventing hearing loss. Avoid loud noise and if you will be around places with excessive volume, wear earplugs or other protective gear. Especially if your plans include concerts or explosives, such as fireworks. If you are not sure how loud something is, you can download a decibel app on your cellphone. 2. Eat well and go bananas! Just as carrots are famous for helping vision, did you know that potassium is linked to auditory wellness? Other good things to eat include foods high in folic acid, such as spinach, broccoli, asparagus – and organ-meats, like liver. 3. Don’t use Q-tips in your ears. If you grew up hearing “don’t put anything smaller than your elbow in your ears,” continue to heed that advice. The inner ear canal is sensitive. 4. Be active. Exercise helps hearing. There’s a positive link between cardiovascular health and hearing acuity in recent studies. 5. Know how well you hear! Make sure you have an annual hearing assessment. 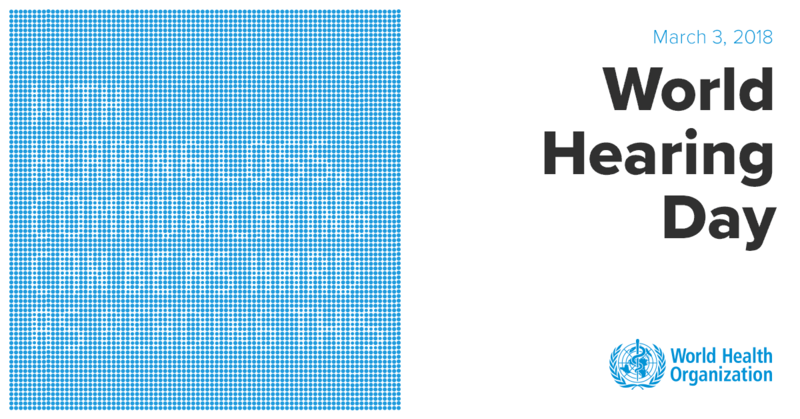 If you discover you have hearing loss, you aren’t alone. 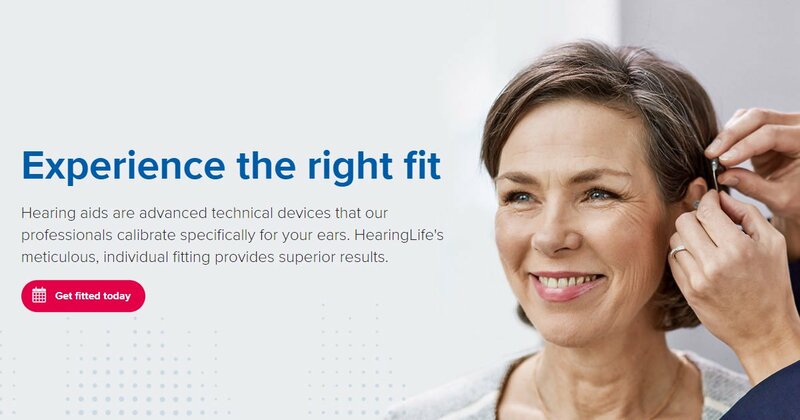 Some 48 million Americans1 have hearing loss. Even more have tinnitus (ringing in the ears). Untreated hearing loss is linked with higher instances of dementia and depression, and it is linked to lower household income, if untreated.1 That’s why it’s important to use hearing aids, if warranted. Hearing well makes communication easier, allows individuals to communicate with confidence and can help protect mental acuity.